Welcome to the Adobe of Angles. 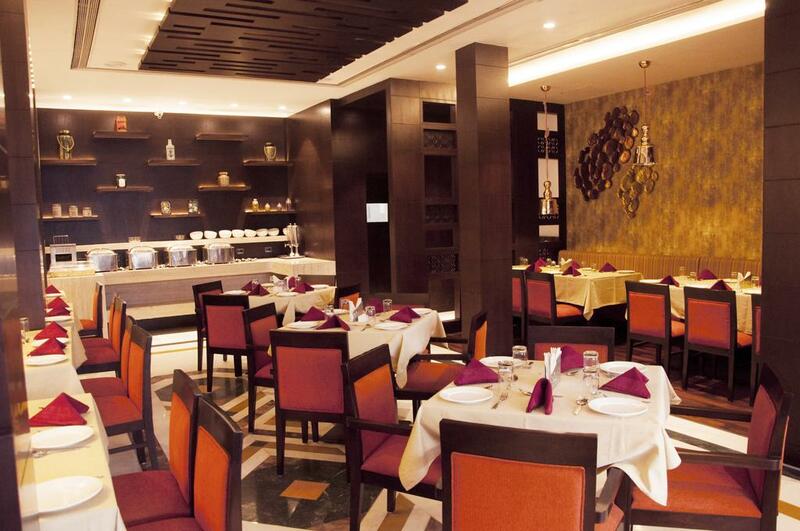 Hotel Gwalior Regency, is still, unabashedly, the most refined statement to grace Gwalior. For the Jetsettingn, Globetrotter Business Traveller or the Mythclad, Moonwatching Tourist, it is the ultimate assurance of the freedom to do what one desires. Airport Transportation, Family/Child Friendly, Backup Generator, Exhibit Space, Parking, Internet/Wi-Fi, Coffee Shop/Cafe, Complimentary Newspapers in Lobby, Currency Exchange, Disabled Facilities. Attached Bathroom, Air Conditioning Room, Climate Control, Toothbrush/Razor on Request, Complimentary Newspaper, Room Heater, Wakeup Calls, H/C Water, Cable/Satellite TV, Slippers. User reviews for "Gwalior Regency Hotel Gwalior"